DIY motivational wall art can add inspiration to any space. Torrie from Fox & Hazel is back and she’s showing us how to infuse every corner of our lives with positive vibes! It’s Torrie here again, from Fox + Hazel, and I have this really fun motivational wall art tutorial to share! Sometimes we need to get our lettering off the journal pages and on to the walls. Put all that lettering practice to use in a piece of art to keep you motivated! Those goals aren’t going to smash themselves, y’know. This tutorial is a really easy way to turn your favorite encouraging quote into a beautiful piece of art for your walls. In this tutorial, you’ll also learn a cool technique using sumi ink that only requires ink and water. Plus, I’ll share the best gold paint pen I’ve ever used to date! 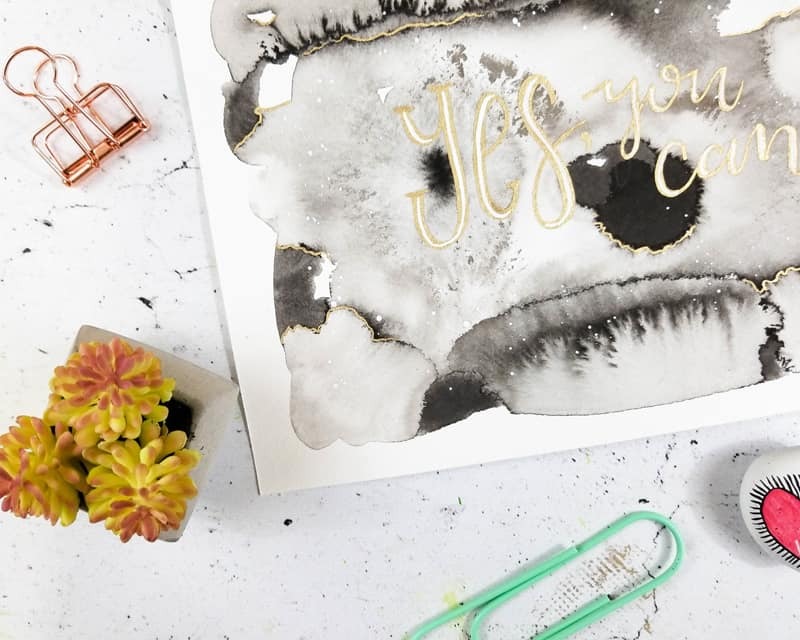 Here are all the supplies you’ll need to create your very own sumi ink motivational wall art! 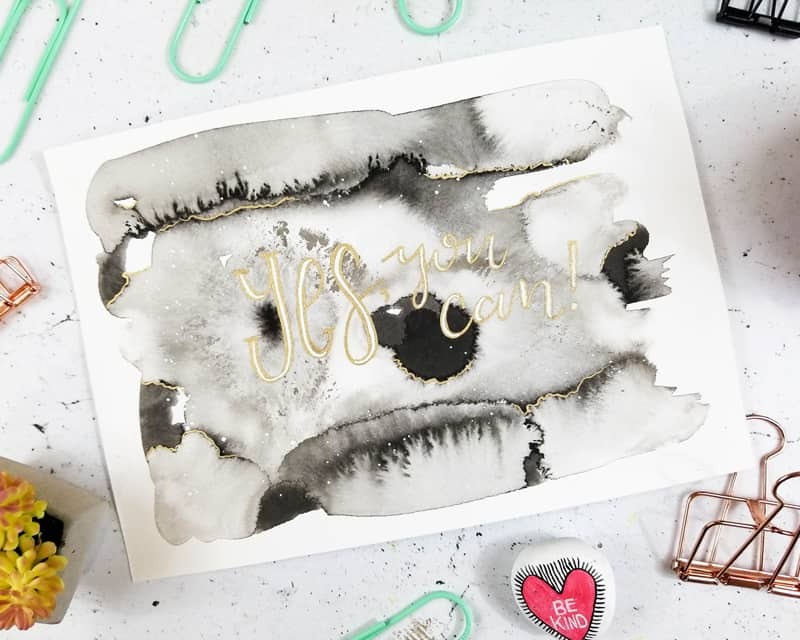 This motivational wall art is so much fun to make with the gorgeous sumi ink. I just love the way it interacts and flows with the water on the page. It’s mesmerizing! If you wanted something more colorful, then you could try this with watercolors as well. This would also be a fun alternative to my method of creating a watercolor background on your journal pages. Now that you know how to use this technique, you can surround yourself with beautiful words that encourage you to chase your dreams. Sometimes, it’s a long race. With positivity by your side, you’ll show them who’s boss! Your turn to share! 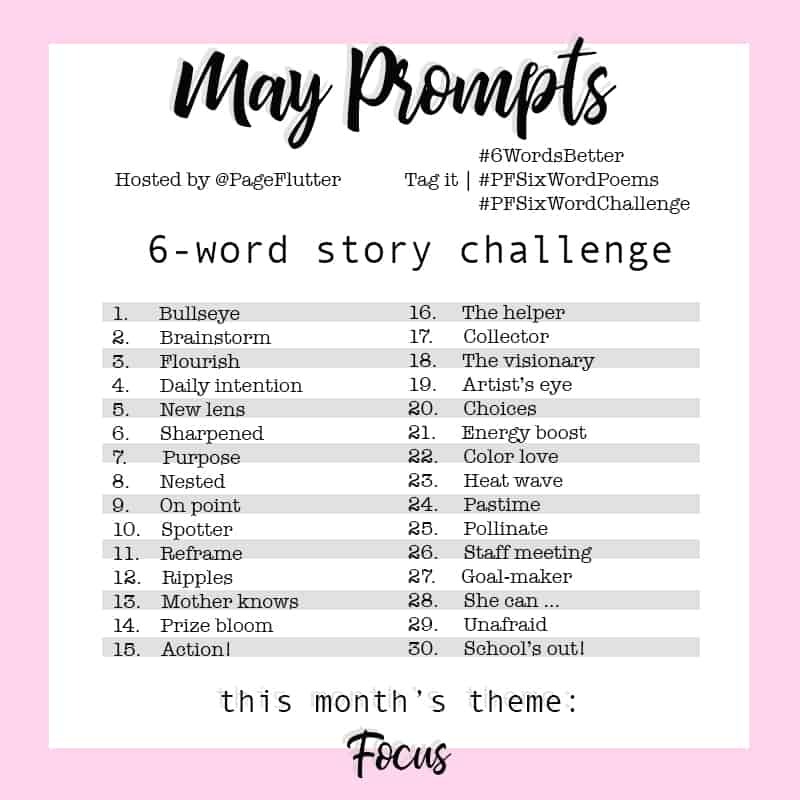 What words have stuck with you over time to inspire and motivate you? Comment below with your favorite quote or phrase. Meet Torrie, the artist behind Fox + Hazel. She is an artist, graphic designer, wife, & mother of three kids 4 and under. 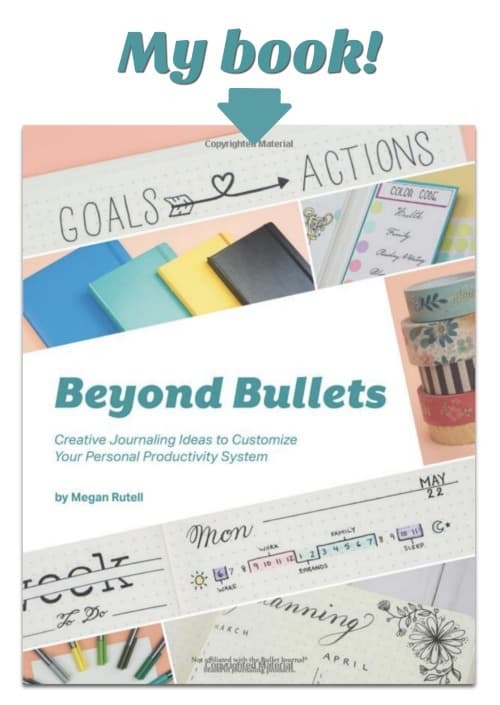 She is enthusiastic about helping others find their creative voice. Torrie documents her own art journey on her blog and on Instagram. Through process videos, blogging, and teaching online workshops, Torrie is passionate about sparking creativity in others. She loves art journaling, pink hair, punk music and would have a coffee IV if they existed.